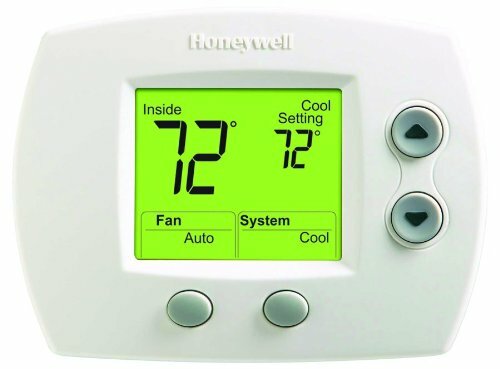 Honeywell’s focuspro 5000 digital thermostat offers the perfect blend of features, performance, energy savings and value. With the largest backlit screen in its class, the focuspro 5000 prominently displays both room and set temperature. 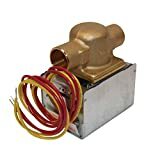 Application: up to 1 heat/1 cool conventional systems and heat pumps with no auxiliary heat dimensions: 3-7/16 inch h x 4-1/2 inch W x 1-5/16 inch D horizontal mounting.